Denver in 5 minutes: What you need to know today, Dec. 12 - Denverite, the Denver site! Dec. 12, 2016, 9:48 a.m. Welcome to the working week. Here’s a bunch of local news about development, civil rights, today’s city council meeting, faithless electors and more. 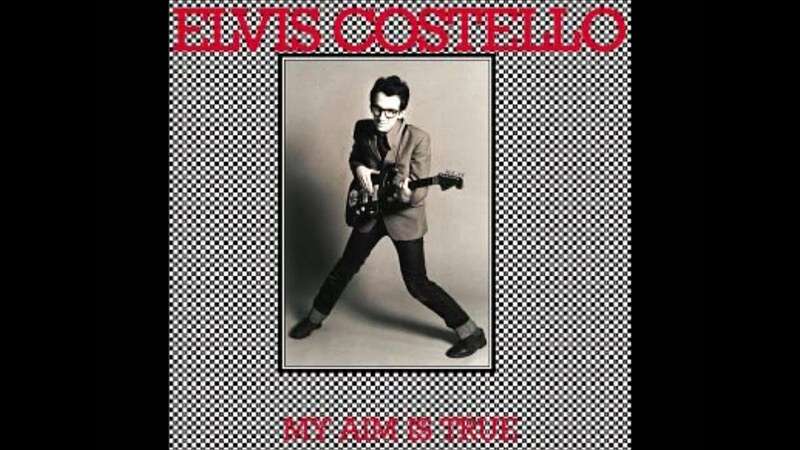 Also, there’s a little Elvis Costello at the end, which you can take either as a warning or an incentive. Did Rashaan Salaam suffer from CTE?